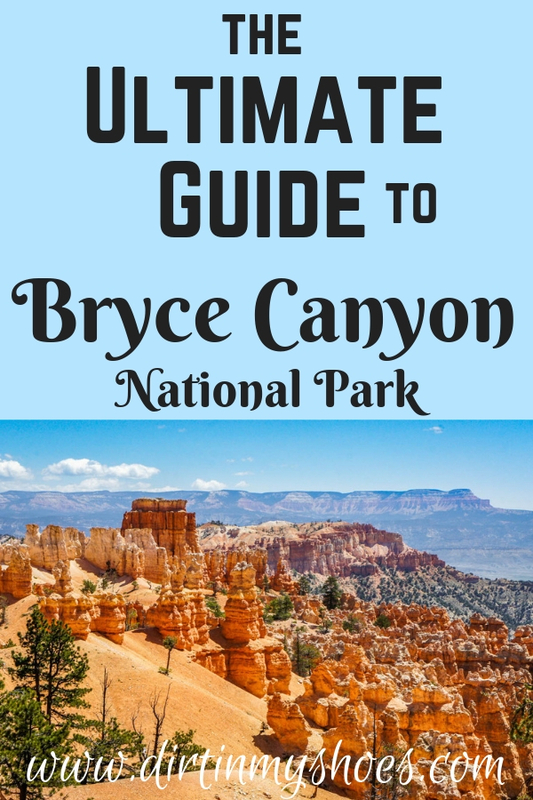 Bryce Canyon National Park — the ULTIMATE Guide! Overlook the land of “hoodoos”, or pillars of rock, that fill Bryce Canyon National Park and ignite your imagination! Stop at the many viewpoints to get that postcard-worthy photo or go on a hike to experience the magnitude of this incredible place.